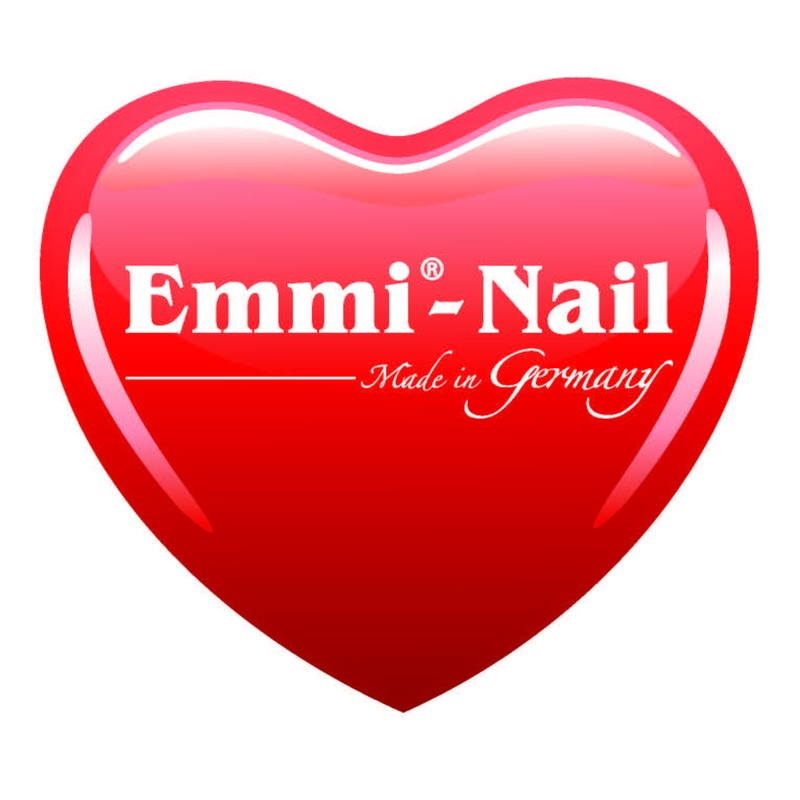 Emmi-nail tips, natural packed in a bag with 50 pcs, size 2. 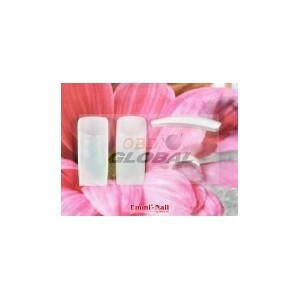 The tips are high quality and can be easily adapted to the natural nail and do not move. 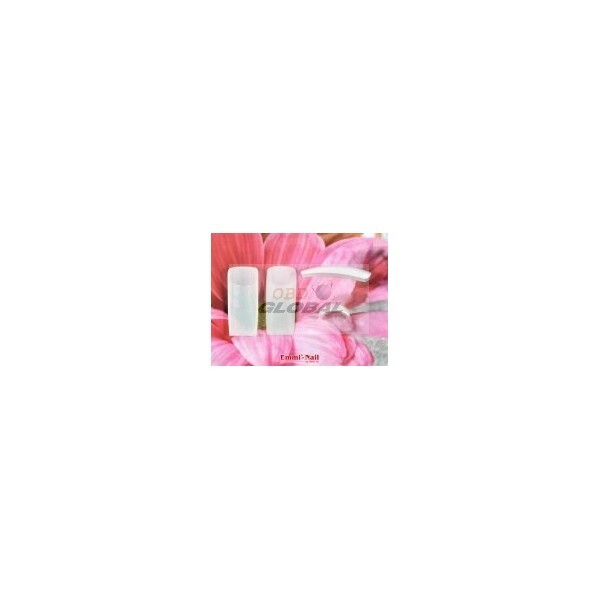 The tips are excellent for normal arched nails.